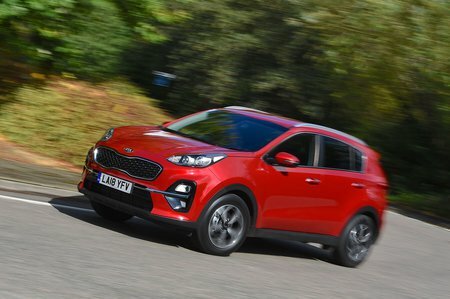 Kia Sportage 2.0 CRDi ISG GT-Line S 5dr DCT Auto [AWD] 2019 Review | What Car? What Car? will save you at least £2,346, but our approved dealers could save you even more. The top of the range trim combines the luxuries of 4 trim with the sporty looks of GT-Line. Too pricey to recommend. The most expensive engine in the range uses mild hybrid technology to make it feel more muscular and help emissions. Unfortunately it’s only available with four-wheel drive and in high trim levels pushing the price up.